Ragi (Finger millet - http://en.wikipedia.org/wiki/Ragi) is very rich in Calcium and hence, given to infants as ragi ganji / ragi porridge (as early as 4 months old). People in South Karnataka consume ragi in the form of ragi mudde / ragi balls (remember our ex PM Devegowda ??) and ragi rotti. So, today I am going to share a very simple and easy-to-make recipe for ragi dosa. 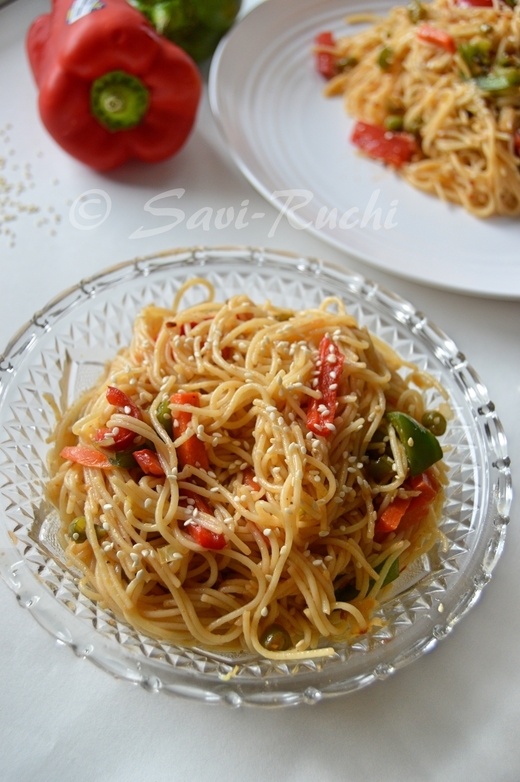 This recipe is passed on to me by my grand mother and my family loves to eat this. Note: You can prepare paper-thin dosas with this batter. Wow love the idea of ragi dosa, thanks for sharing,I sooo want to try this one.. sounds really yummy and healthy!